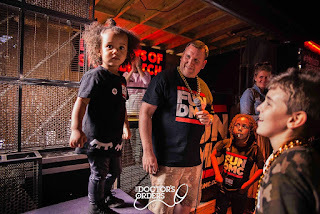 FUN DMC - The Daytime Family Block Party. Whether the proud parent of a Lil Wayne, a Missy Elliot or a whole crew of Beastie Boys and Wee Papa Girls Rappers, FUN DMC is the jam for you and yours. 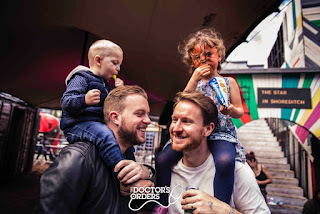 A real block party experience designed with both parents and children in mind with areas to dance (obviously), practice your graffiti, play with our super-fly Hip-Hop fancy dress, or just chill and enjoy a drink. So grab your ‘kid and play’! 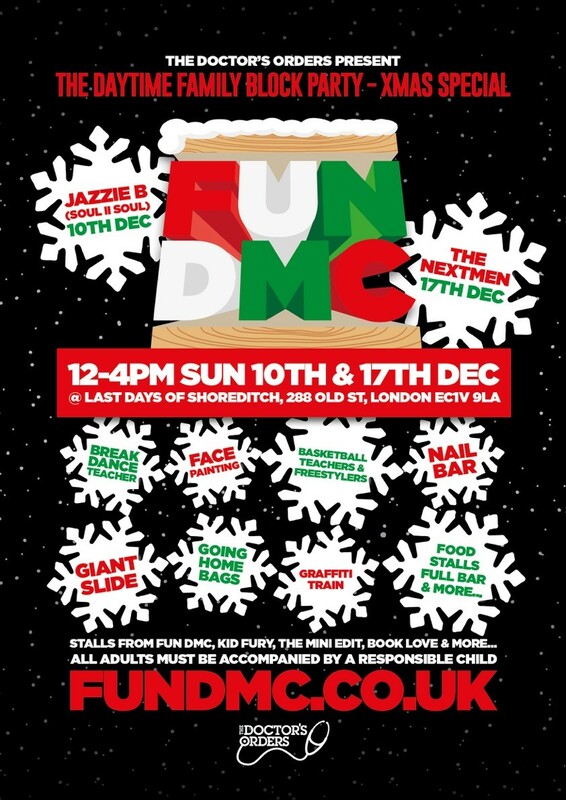 Since it’s launch in December 2014 FUN DMC has grown from strength to strength rocking not only our monthly parties at Rich Mix but special events including Camp Bestival, Jamie Oliver’s Big Feastival, Royal Albert Hall, Southbank Centre’s Imagine Festival and with our pals Mother’s Meeting. If you are wise enough to have joined us already then you know what to expect. If not then get ready for with a child friendly block party spinning Hip-Hop, Funk, & Disco and block party anthems. Naturally we’ll be keeping it clean so there’ll be something for everyone whether they’re ’1 Foot High & Rising’ or an OG B-Boy/Fly Girl. 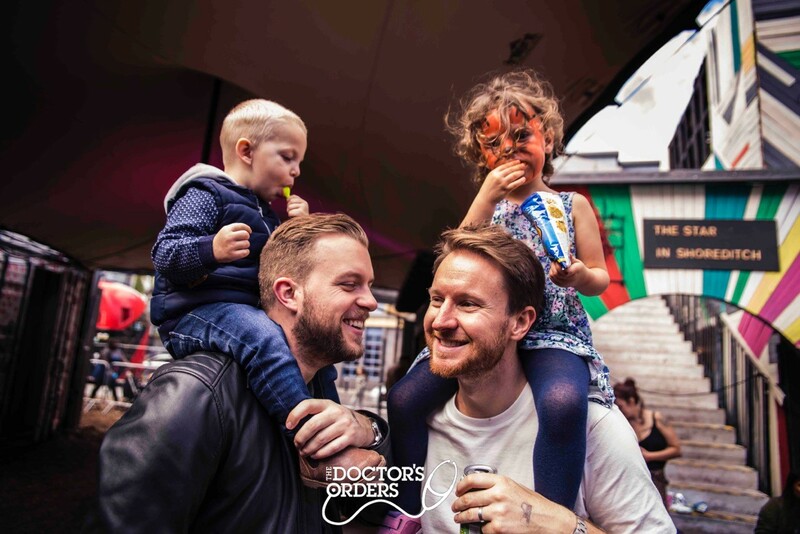 Resident founder Spin Doctor (The Doctor’s Orders) is a dad deeply entrenched in the music scene having promoted and DJed many of London’s best events since 2005. My little crew and I will be attending the 17th December and I would love to meet you there! 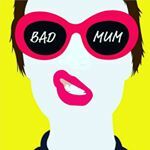 To book special tickets for all my Bad Mum followers, that have NO BOOKING FEE just click HERE.